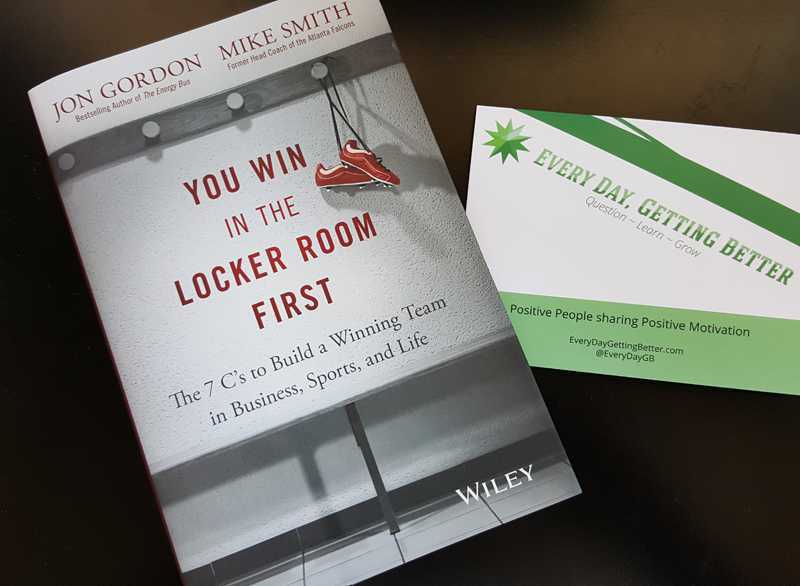 A few weeks back Every Day, Getting Better was selected to be part of the Locker Room Launch Team for a new book from Bestselling Author, Jon Gordon (The Energy Bus) and former Head Coach of the Atlanta Falcons, Mike Smith. 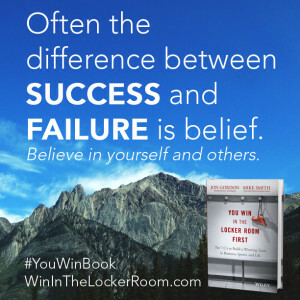 The book is titled; You Win in the Locker Room First – The 7 C’s to Build a Winning Team in Business, Sports and Life. 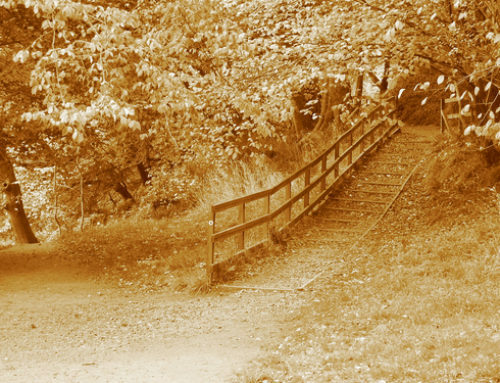 For the next week we are going to highlight portions of this amazing new book in our #EDGB style of awesome quote graphics and short stories. We will conclude with a full review of the book and it’s inclusion into the Every Day, Getting Better Library. 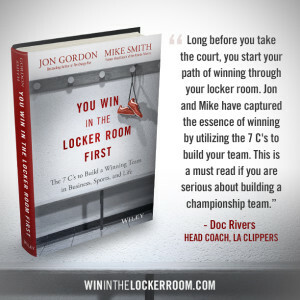 So far this book is a major game changer for coaches. 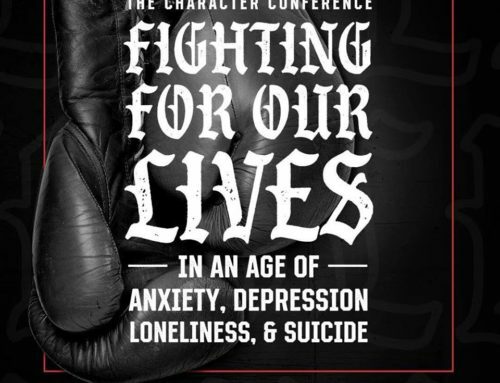 Please visit the books official website to learn more about this great book.